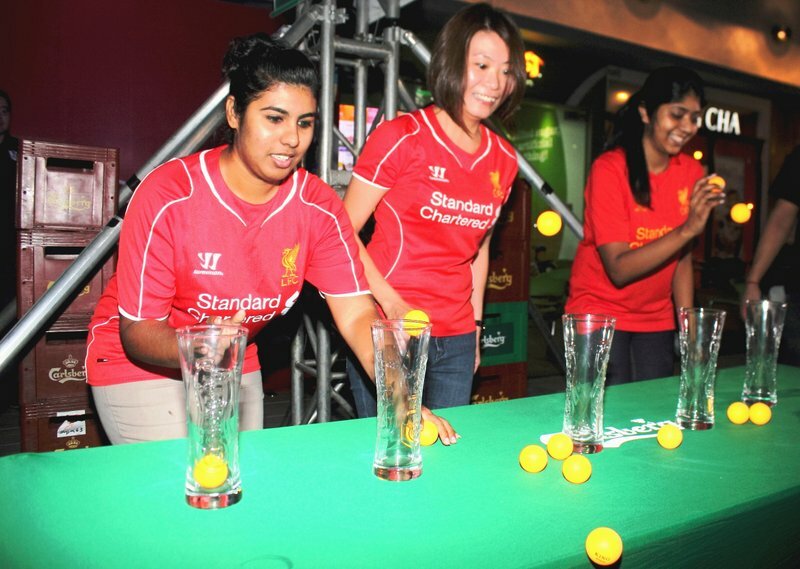 It was mere weeks ago when Carlsberg hosted the getaway of a lifetime for its consumers at the Ultimate Football Retreat in Avani Sepang Goldcoast Resort. The weekend was a one-of-its-kind football fans’ fantasy come to life, as they got up close and personal with four living legends of Barclays Premier League – Dennis Wise, Gianfranco Zola, Steve Mcmanaman and Sol Campbell! 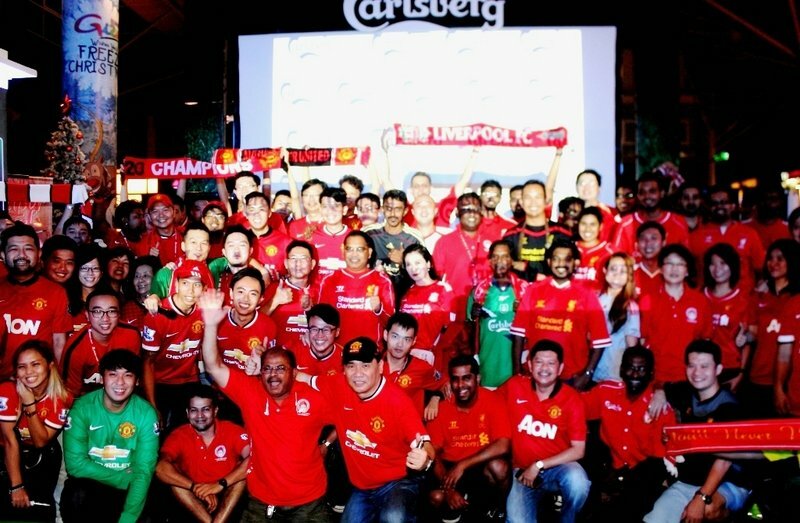 The venue was a sea of red as Carlsberg fans of both BPL football clubs showed up in full force to support their respective sides dressed in their teams’ fiery colour. 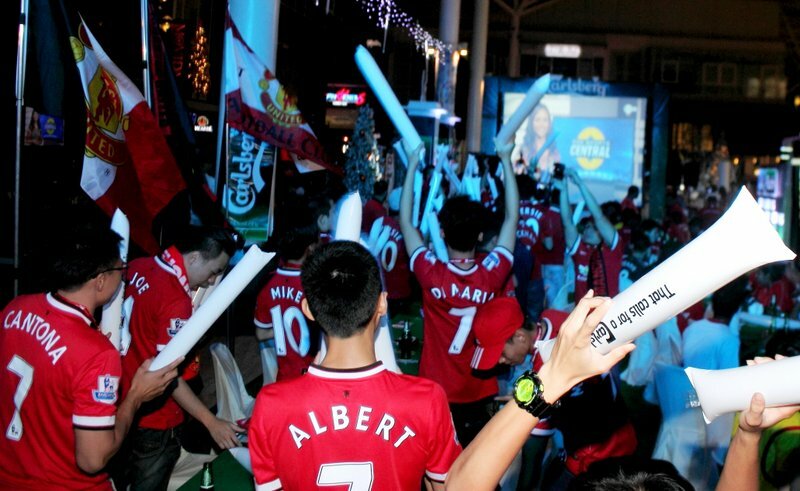 With local fan clubs Manchester United Supporters Club and Liverpool’s KL Kopites also making their presence felt, there was no lack of enthusiastic support for either the Red Devils or rival team The Reds. 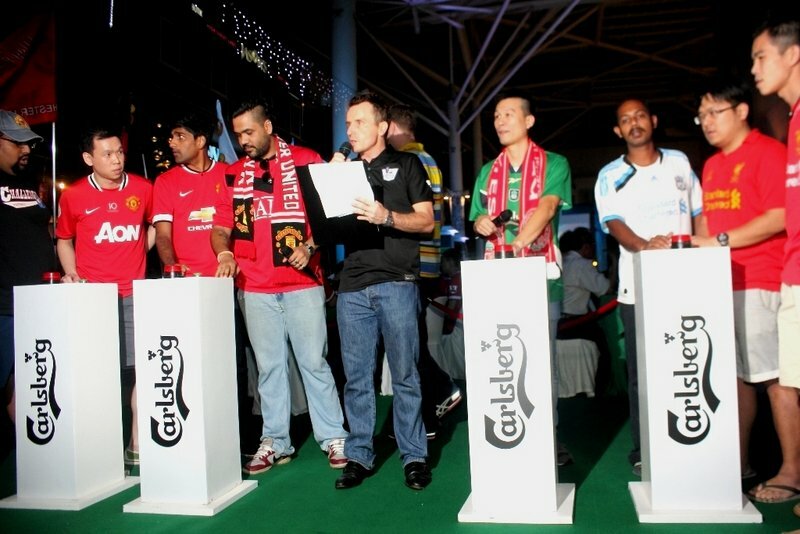 Find out more about Carlsberg’s Barclays Premier League Viewing Parties and upcoming events in the 2014/2015 BPL season at Carlsberg’s Facebook page https://www.facebook.com/CarlsbergMY . 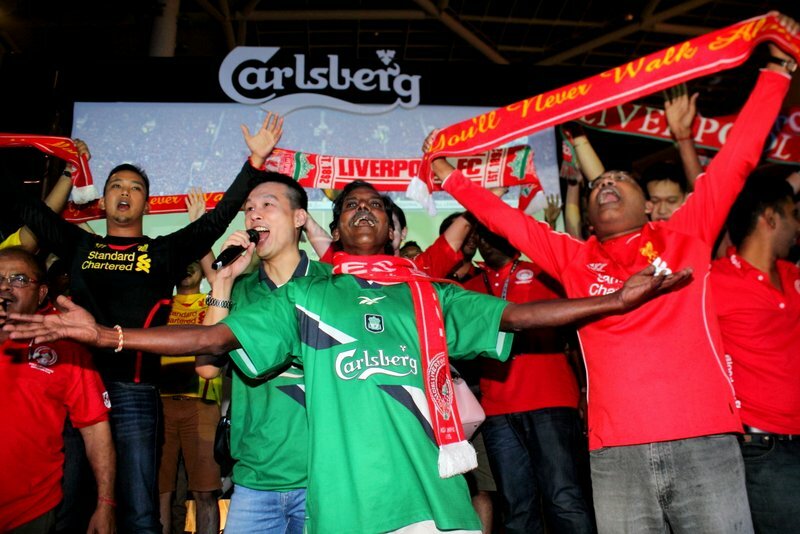 This entry was posted in News and tagged bpl, Carlsberg, football by TheGoodGoodGuy. Bookmark the permalink.